The Glass House at dawn. Photo by Stacy Bass, courtesy of the Glass House. 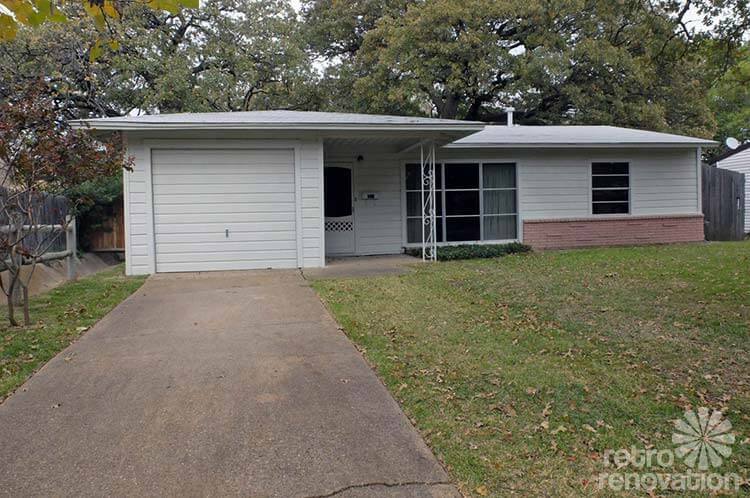 One of the key architectural characteristics of ranch homes is that they blur the line between inside and outside. Our merchant-builder ramblers are often low-profile homes with large windows, built-in areas for plants and an orientation to the backyard patio — all in service of a more sunny, casual way of life. But can you imagine living in a house where all four walls let nature peer in? 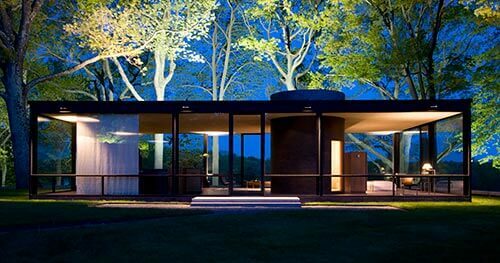 Famed architect Philip Johnson was exploring this very vision when he designed and built the Glass House in New Canaan, Connecticut between 1945 and 1949. Johnson lived in the home until his death 55 years later.